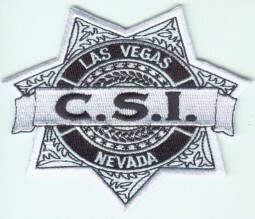 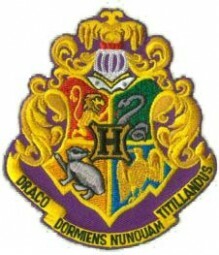 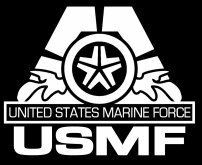 Clothing - Patches - Resin props and rare movie kits, and other Movie memorabilia. 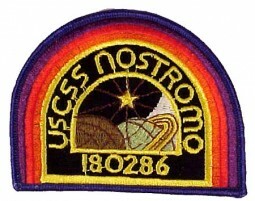 Alien / Aliens USCSS Nostromo Crew Patch RARE! 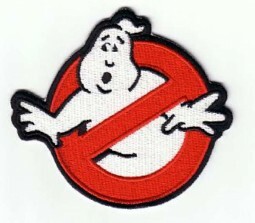 Alien crew patch. 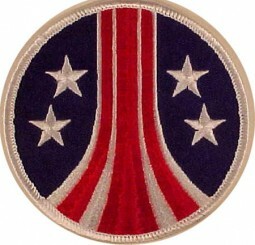 Stars and stripes patch.